This time last week we were sitting here waxing lyrical about the Xbox Live Deals With Gold sale and the fact that a number of Ubisoft titles were being treated to a stroke of the discount brush. 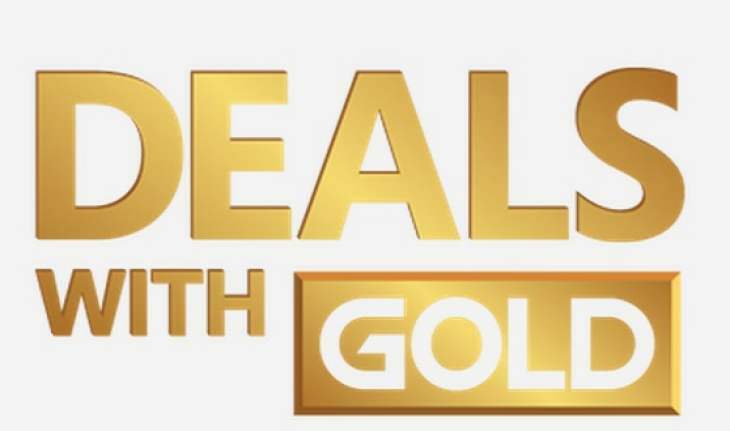 Well, the Xbox Live Deals With Gold and Spotlight Sale for 13th-19th Feb 2018 is now with us and even more Xbox One and Xbox 360 games have been reduced in price – this time though we are also seeing a huge amount of 2K games being included. Want to check out the full list of bargains for the week ahead? Should you like the look of anything below, then make sure you save even more cash by taking in a visit of CDKeys. Their cheap Xbox Live Credit will ensure your cash goes even further. What will you pick up? Let us know in the comments section down below!